Star says, "I believe content is king. So beginning with my daily comments, I plan to talk about the things people really find interesting. I look forward to working with the Superadio Networks team who support my vision." Veteran and controversial air personality Troi "Star" Torain will host a new daily commentary entitled "The Star Chamber." 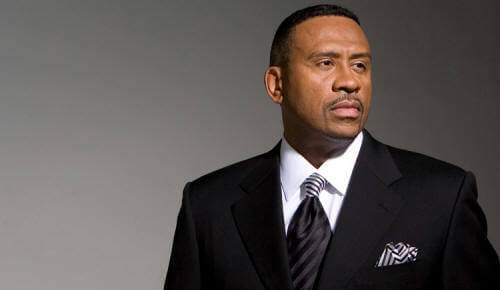 The 90-second feature will be syndicated and distributed under a deal with Superadio Networks. 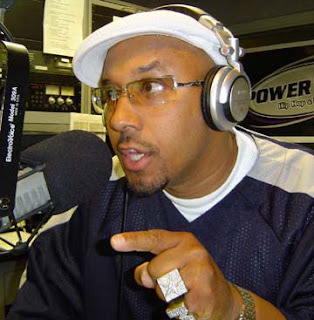 Star and co-host Buc Wild were previously syndicated to about ten markets by Clear Channel's Premiere Radio until July, 2006 to stations like Power 105.1 in NY and Power 99 in Philly. "We are thrilled to be in partnership with Star and 'The Star Chamber,'" said Superadio VP/Affiliate Relations Eric Faison. "We believe that the time is right for a short-form segment that is quick, compelling, and speaks to a contemporary audience about the topics and personalities of the day in Star's unique voice." Look for audio segments that are similar to Star's popular Vlad TV video snippets. Could this be a part of the vision to return to morning radio?